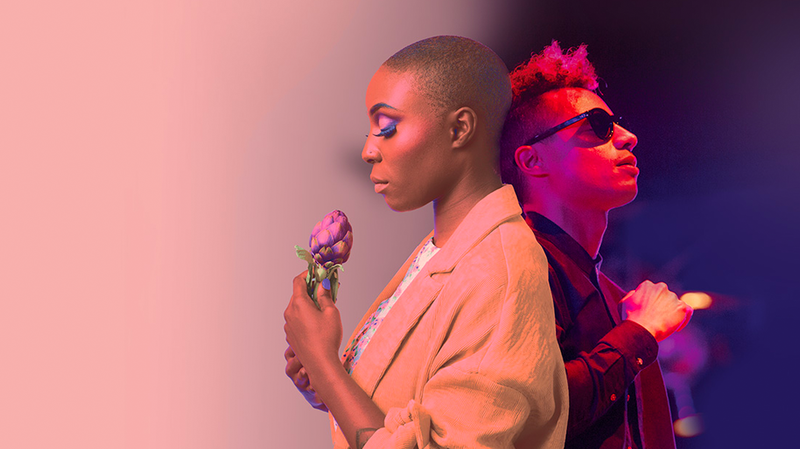 WASO have announced that the dream pairing of soul/jazz/R&B duo Laura Mvula and Jose James will be coming for the intriguing Gershwin Reimagined Australian premiere at Perth Concert Hall on Friday, June 7 and Saturday, June 8. Conducted by Troy Miller, this reimagining of Gershwin’s songbook will showcase the melodies of the classics such as Embraceable You, Summertime (Porgy & Bess), I Got Rhythm and many more. Bursting onto the UK mainstage in 2013, Laura Mvula is described as the Nina Simone of her generation. She’s received two Mercury Prize nominations, won the Ivor Novello Best Album and Mobo Awards, as well as receiving BRIT Awards nominations. Jose James is often referred to as the jazz singer for the hip hop generation. His music combines jazz, soul, drum and bass, and spoken word. Gershwin Reimagined featuring Laura Mvula and Jose James with Troy Miller and WASO. Premiering at Perth Concert Hall on Friday, June 7 and Saturday, June 8. Tickets on sale now.